A blackmailing and casual name-dropping Princess with no verifiable affinity to the basest of royalty, Princess Joyo, because of her pseudo lifestyle and presence on Instagram, easily makes friends particularly with those who trade in her vanities. Those who saw her as a big woman who can help their businesses are now gnashing their teeth and ruing ever meeting her. According to some of her victims, her modus operandi is to pal up a trader of textile materials, accessories or jewellery, make two or three purchases which she would pay for immediately. By her third or fourth purchase, stories would begin. A particular trader recounts her ordeal with the princess; “She made me sell clothes close to half a million. naira since last year which she has not paid for and has even dared me to do my worst. Prior to that, she had made about two, not-so-significant purchases from me at different times. On her prompting, we followed each other on Instagram where she has a decent following.” Indeed, with a little over 8,000 followers built on unverified charity claims, it is easy for handouts-seeking folks on social media to follow Princess Joyo thus giving a faux sense of influence and popularity. 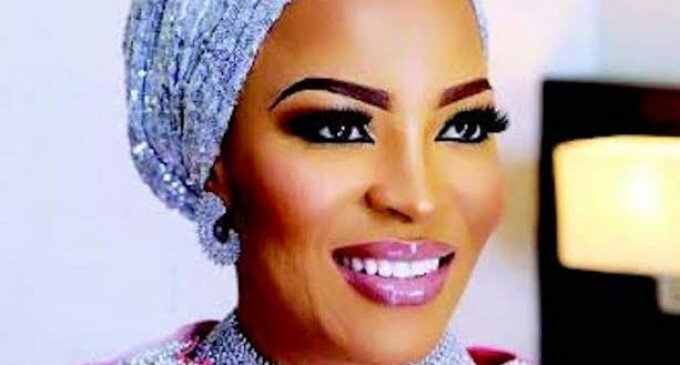 The embittered trader continued, “What she did before the last purchase was to talk big, ask questions about my business and offer to help, claiming that she is friends with wealthy Nigerians.” Sources disclosed that the names she bandies about the most are Hon. Nnenna Ukeje, Mrs Ekweremadu (wife of the Deputy Senate President), Femi Otedola and Aliko Dangote. She also claims to be in the oil and gas business as reflected on her private Instagram page which may explain her purported closeness to Aliko and Otedola. Lying comes naturally to her, so does calling the bluff of her creditors. When pressed by the trader in question to pay her money, she lied that the refinery she was building with her partners was razed and that money had been hard to come by for her. At a point, she dared the trader to do her worst. Many traders are now coming out to say they had been victims of Princess Joyo’s wily ways and name-dropping and were ready to go dirty with her to retrieve their money. Though she still preys on unsuspecting traders, especially those who don’t know her and are easily cowed by big cars she posts on social media and big names she drops at any slightest provocation, Princess Joyo’s comeuppance seems to be near.